Use this indicative finance calculator to get an idea of your business vehicle finance repayments. 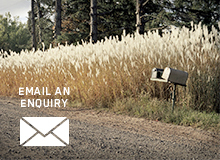 For a firm quote, contact your nearest participating Subaru Finance Retailer. 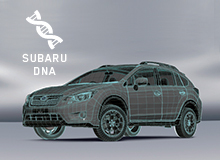 This calculator is provided by Subaru Australia to allow potential finance applicants to calculate an approximation of the potential repayments payable depending on different financial variables. It is not a quotation or offer of finance, or any representation that any offer of finance will be made, or application for finance will be accepted, based on the financial variables of the calculator. The values generated by this calculator should not be relied upon in making a decision in relation to any Subaru Finance product, and all potential applicants should speak to their licensed financial services advisor before making any decision in relation to finance. 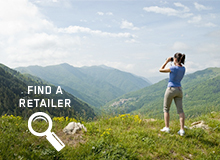 Find your nearest participating Subaru Finance Retailer. All applications for credit are subject to normal credit approval criteria. Fees and charges apply. Terms and conditions are available on application. 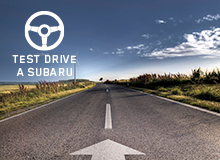 Subaru Finance products are issued by Australia and New Zealand Banking Group Limited ABN 11 005 357 522 Australian Credit Licence Number 234527 trading as Subaru Finance. A balloon is an amount that is owed as a lump sum payment at the end of your contract. This can help reduce your repayment amounts during the term of your loan. Balloon payments available to approved customers only. Balloon payments are only available to customers who intend to the sell the vehicle at the completion of the loan term and use these funds to repay the final balloon amount. The balloon amount available to you is subject to several factors which are all considered as part of your loan application. 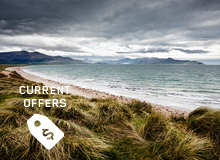 Balloon amounts available range from 10% of the amount of your loan, up to a maximum of 60%. Calculator only represents Chattel Mortgage facility. 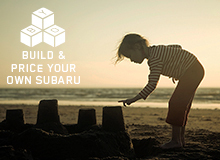 This is an indicative finance calculator, provided by Subaru Australia, to provide with you with a rough idea of what your personal vehicle finance repayments might be. It is not a firm quote. 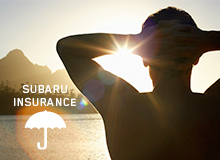 This calculator is provided by Subaru Australia to allow potential finance applicants to calculate an approximation of the potential repayments payable depending on different financial variables. It is not a quotation or offer of finance, or any representation that any offer of finance will be made, or application for finance will be accepted, based on the financial variables of the calculator. The values generated by this calculator should not be relied upon in making a decision in relation to any finance product, and all potential applicants should speak to their licensed financial services advisor before making any decision in relation to finance.